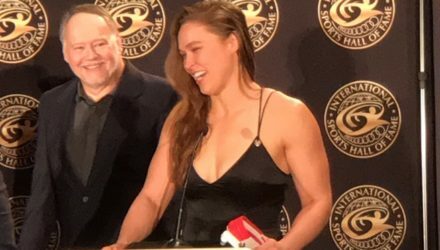 Ronda Rousey receives her belt promotion at the International Sports Hall of Fame in Columbus, Ohio, and addresses women's equality in martial arts. 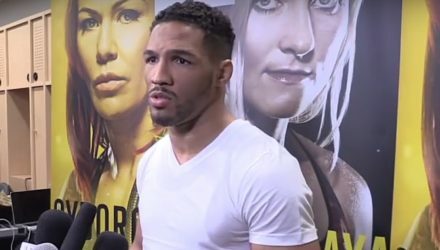 Kevin Lee sees himself fighting Conor McGregor by the end of the year, but only because it is the route that gets him another shot at Tony Ferguson. 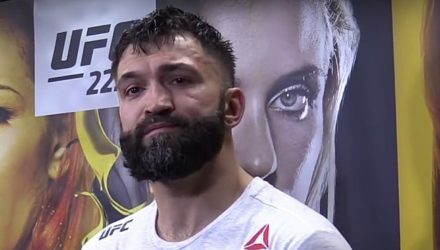 Veteran heavyweight Andrei Arlovski tied a heavyweight record at UFC 222. 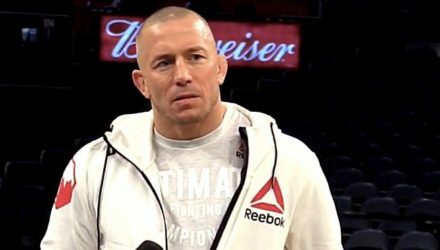 Now he wants to fight on his home turf at UFC 225 in Chicago. 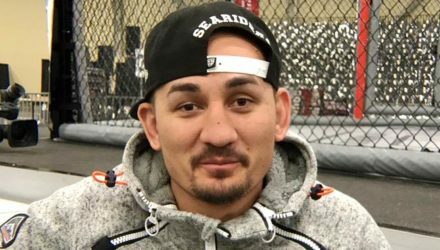 Max Holloway never backs down from a fight even if that means going toe-to-toe with Conor McGregor in a war of words. 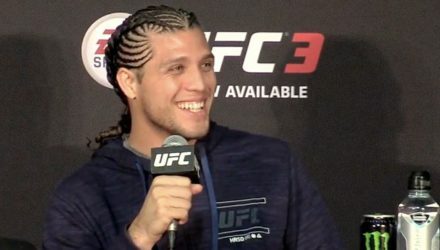 Brian Ortega on Monday revealed that UFC president Dana White guaranteed that he gets the next shot at featherweight champion Max Holloway. 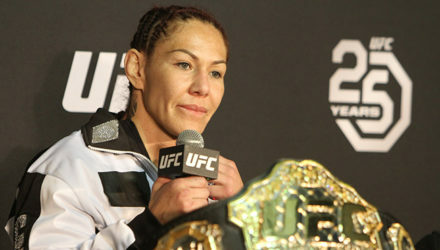 UFC women’s featherweight champion Cris Cyborg towered over the rest of the UFC 222 line-up when the fighter salaries were released on Monday. 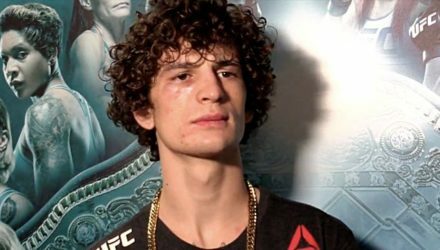 Sean O'Malley thought he broke his foot at UFC 222. 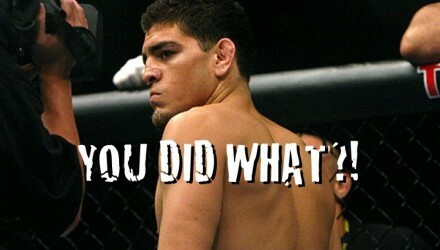 He later learned that he went into the fight with a fracture. Typically, when you're the biggest bear, you don't need to do the poking. 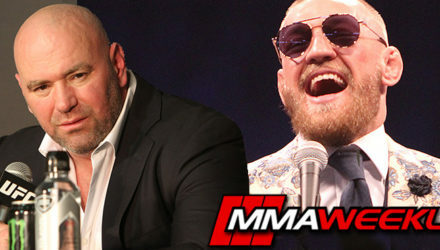 UFC lightweight champion Conor McGregor doesn't subscribe to that theory. 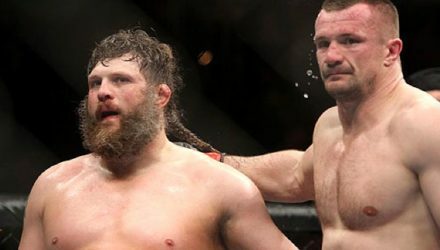 Bellator on Monday announced the addition of a rematch between Mirko Cro Cop and Roy Nelson to its Bellator 200 fight card. 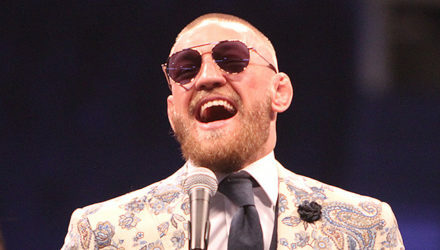 Conor McGregor has landed a new endorsement deal with 'Burger King' where he stars in a commercial to promote their new spicy chicken sandwich. 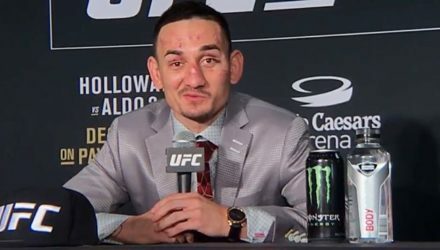 Max Holloway responds to Conor McGregor's alleged offer to save UFC 222 and hints that his future may lie at lightweight sooner than expected. 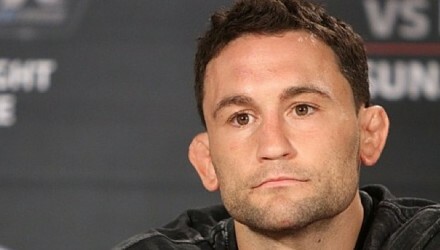 At the UFC 222 Post-Fight Press Conference, White confirmed that McGregor had indeed offered to step in and fight Edgar. But was it a serious offer? 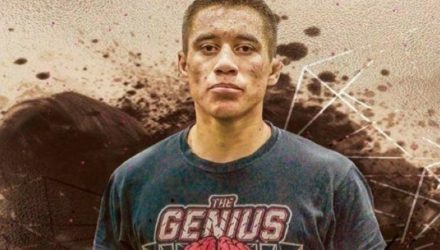 After an impressive run as an amateur, lightweight Anthony Romero has managed a solid start to his pro MMA career by winning his first two bouts. 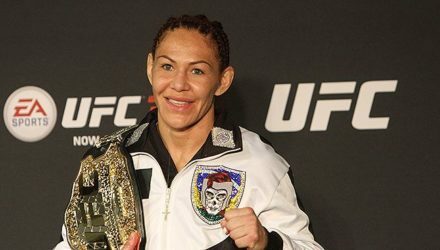 Cris Cyborg made the second defense of her UFC featherweight title on Saturday, but now she's focused on something even bigger in her life than her belt. 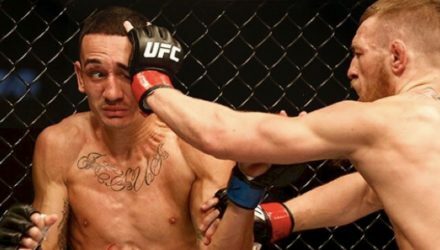 There's nowhere to hide when interim lightweight champion Tony Ferguson and Khabib Nurmagomedov finally square off inside the Octagon at UFC 223 on April 7. Former champion Joanna Jedrzejczyk seeks to avenge her only loss while newly minted champ Rose Namajunas looks to validate her spot as the top strawweight. 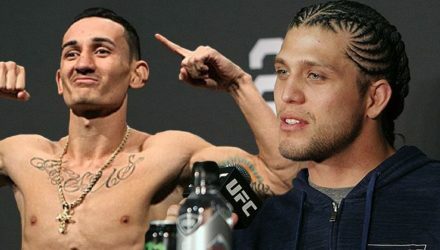 Brian Ortega did something no one has ever done before, he finished Frankie Edgar. Where does he go from here? 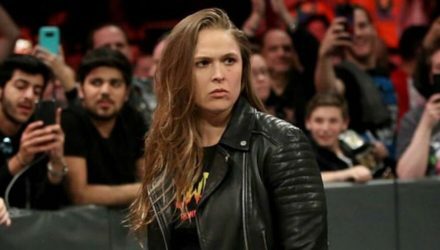 Is a title shot on tap? Dana White was very happy with Sean O’Malley's performance at UFC 222 and gave an update on whether or not O’Malley broke his foot during the fight. 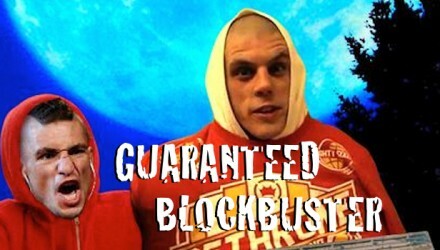 If these were real movie posters, MMA might actually be a hit in the box office. 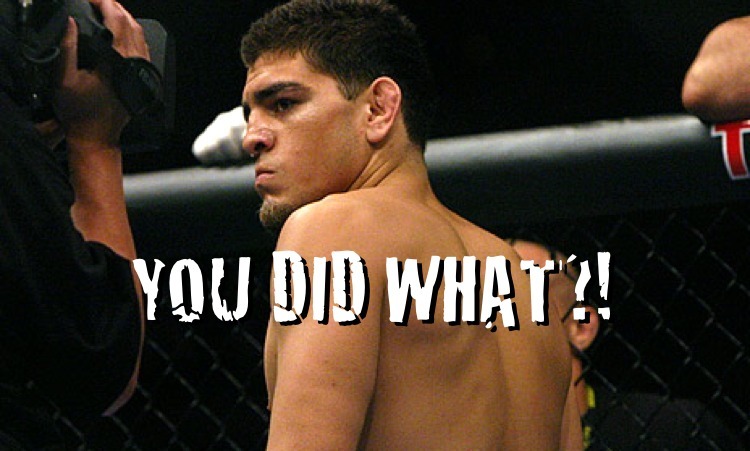 Here's one from the pot-calling-the-kettle-black file: Nick Diaz took to Twitter to let everyone know how disappointed he is with U.S. Olympic swimmer Michael Phelps. 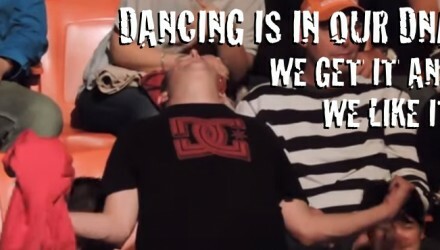 Dancing is in our DNA. 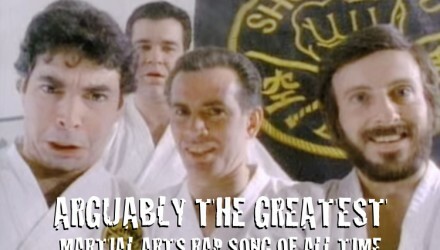 We get it and we like it. 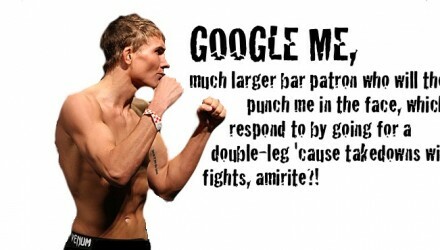 UFC fighter Cody Gibson recently had his TMZ moment, getting caught on camera in a bar tussle, saying, "Do you know who I am? Google me, b---h!" 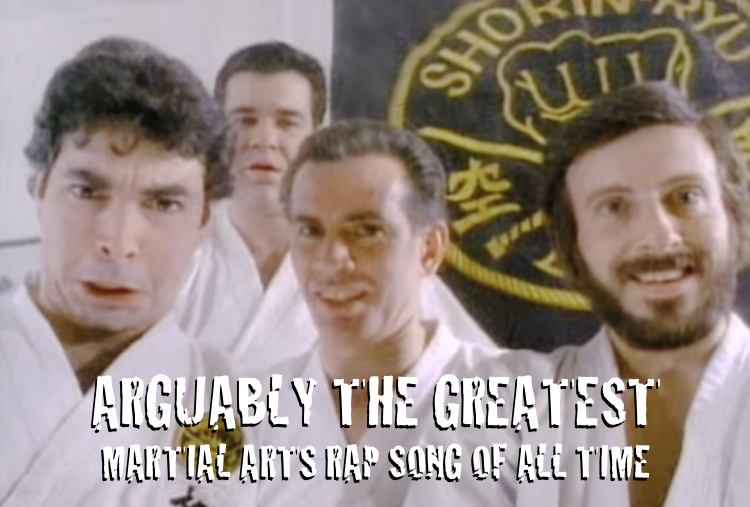 This is arguably the greatest martial arts rap video in the history of mankind. 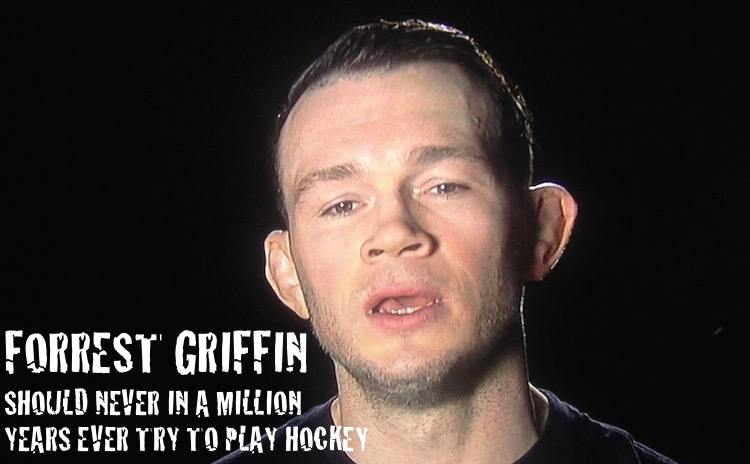 Forrest Griffin is a former UFC light heavyweight champion. 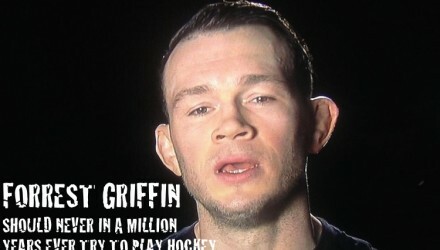 Forrest Griffin is NOT a hockey player.